One of the most depressing things about living in New York is the closing of your favorite restaurants. This summer brought about the death of two of my most favorite Italian spots: Carmine’s Italian Seafood in the Financial District, and La Focaccia in the West Village. If I had to name my top ten favorite restaurants in New York City, those would have been numbers 1 and 2. And now… well. I’ll spare you the tear-stained details. 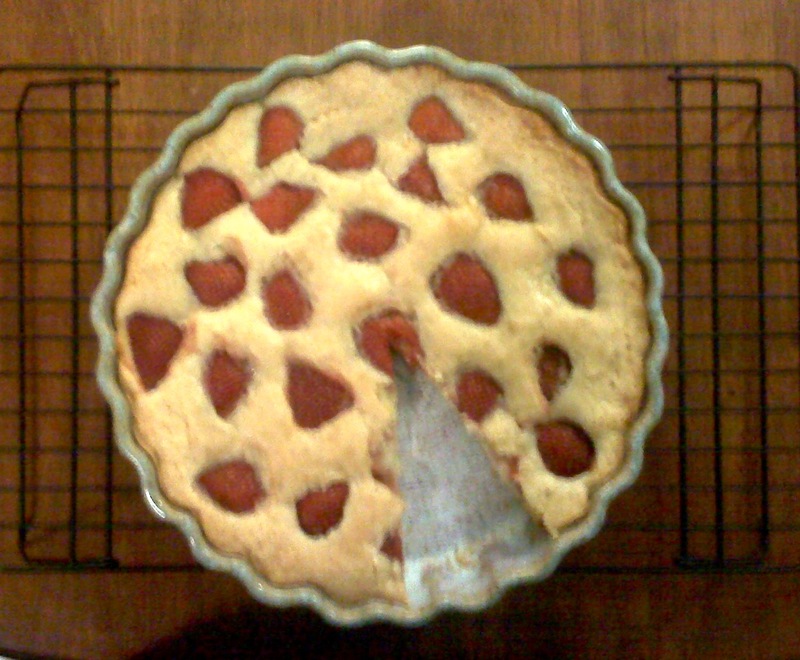 In honor of the closing of La Focaccia I bring you a recipe for the dessert I always ordered there: strawberries with zabaglione. The perfect cap to a meal of penne vodka and gnocchi, zabaglione can be served over any fruit or cake, it’s thick and creamy like custard, and is easy as all get up to make. In a small, metal bowl whisk together the yolks, sugar, wine, and vanilla. Place the metal bowl over a saucepan half full with bowling water; make sure the bowl does NOT touch the water! While constantly whisking, cook yolk mixture over the simmering water for around 10 minutes, until the mixture is light yellow and fluffy*. 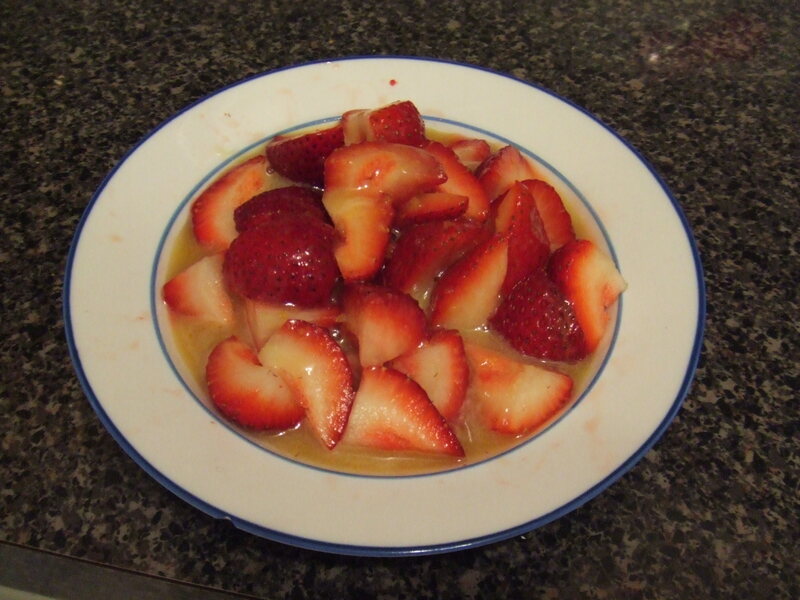 Serve warm over strawberries. *Note: taste the mixture before you remove it from the heat. If it’s not to your liking, add a bit more sugar. Rochester has a great deal of history, especially in the downtown area. The George Eastman House is here, complete with a museum on the long and storied history of Eastman Kodak. The Mt. Hope Cemetery is the final resting place of Susan B. Anthony and Frederick Douglass. And one of my favorite areas of the city, Highland Park, was designed in the 1880’s by famed landscape architect, Frederick Law Olmsted. May kicks off an entire season of outdoor festivals in Rochester, beginning in early May with The Lilac Festival in Highland Park, which is home to over 400 varieties of lilacs. And what will you eat?! Where will you go?! The answer, my friends, is The Highland Park Diner. 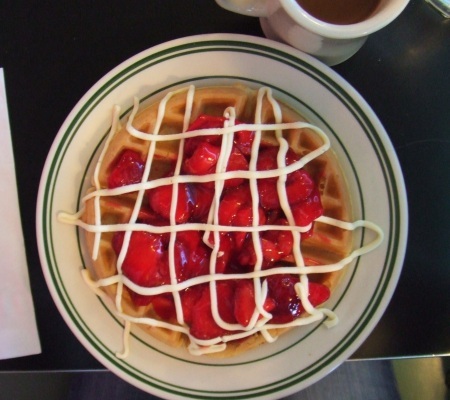 Established in the 1940s, this diner has changed hands many times (and even did time as an OTB parlor… sick, I know) but still serves up the tastiest waffle topping I have ever inhaled calmly and daintily enjoyed: strawberries and sweet cheese. Stay tuned for an upcoming post in which I try to discover the magic behind the sweet cheese… it’ll be blog gold, I promise. *Update: in my haste, I forgot to take a picture of the inside of The Highland Park Diner and it is admittedly one of the coolest things about the place. 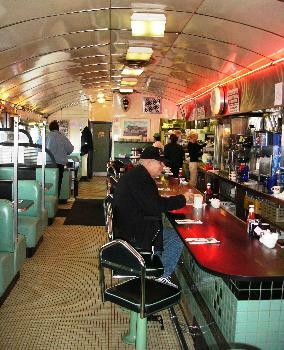 According to a few pieces I found on the web, diners such as this one were made in a factory and then transported by rail to the site, hence the long and narrow shape that would fit on a train track. Sweet, huh? Thanks to Roadfood.com for permission to use this photo.